In order to celebrate the season in style our team at South Shore Lakes decided to treat their residents (and themselves!) to a holiday themed photo booth that they decorated up and loaded with tons of fun props. 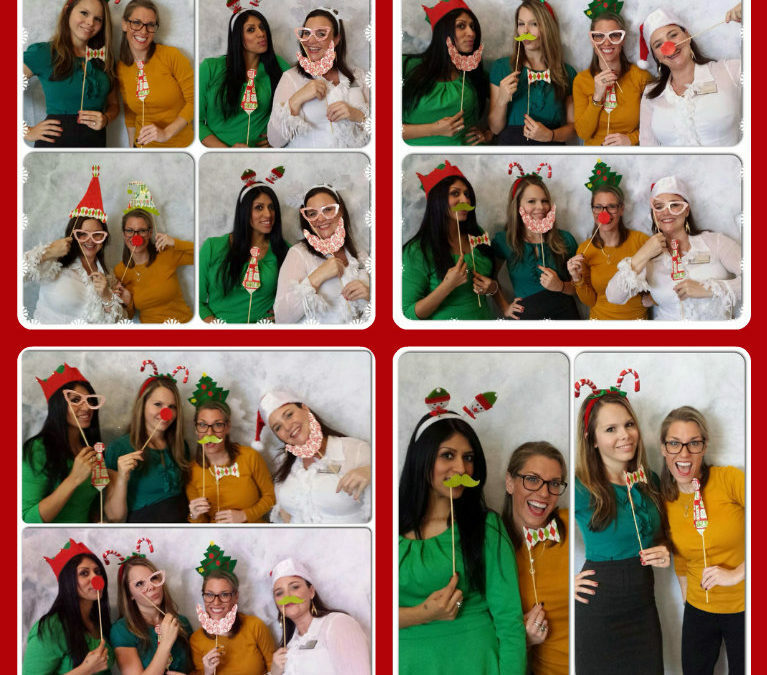 The results were plenty of great photos created by the team and all the residents who wanted to join in in the fun! Way to keep the holiday fun alive South Shore!